Trump’s victories have not been victories for the American people he claimed to represent. Tuesday night, President Trump will give his first State of the Union address, a ritual designed to make even the self-proclaimed “stable genius” look presidential. His speech will celebrate his first year, likely boasting about successes—economic growth, higher wages, victories against the Islamic State—that in fact began under President Barack Obama. 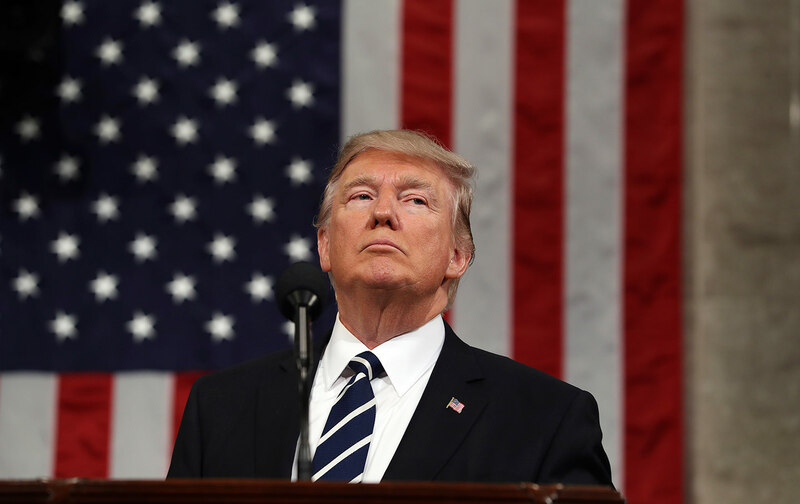 Most striking, however, will be the contrast between the accomplishments he will tout in this speech and the populist promises he made in his campaign and inaugural address.